Don’t tell her but I have always been extremely proud of her! I got into cycling in a small way, thanks to my daughter dragging me to a spin class. Luckily for me at the age of 48 I found a new sport I loved. 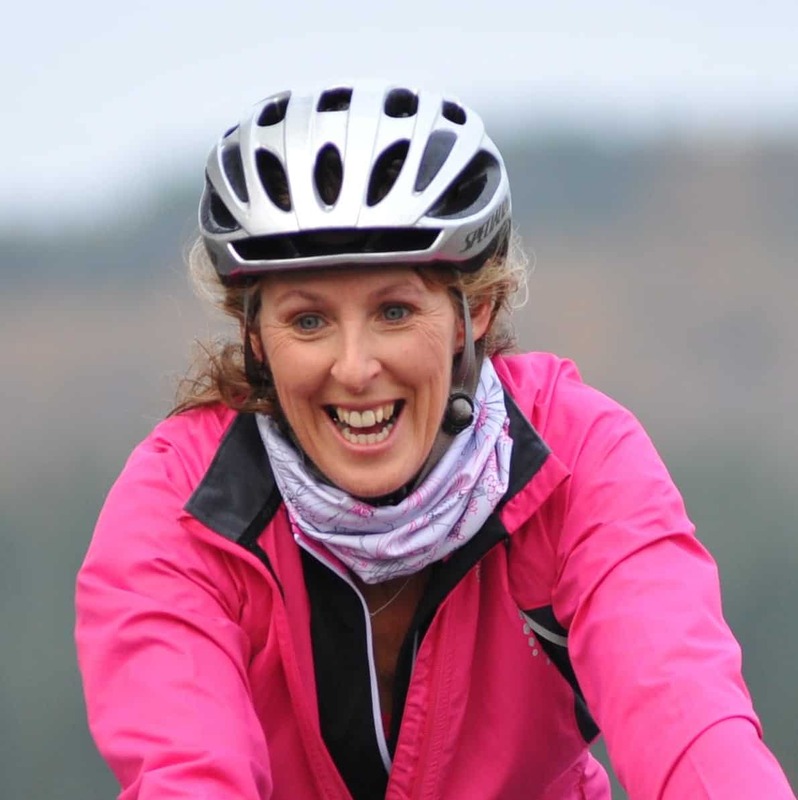 When I was told I had arthritis in my big toes and right hip all the specialists advised me to give up my hobbies of netball and badminton, I was so disappointed ….. what about cycling I said, I was waiting almost in tears thinking they would say to give that up too. But cycling doesn’t create impact on the joints so I could do as much of that as I liked! So that was it, I started to cycle every chance I could. I didn’t want to be a Tomboy on a bike so try to have girly gear and paint my nails pink to match my pink handle bars. So from my first 5 mile bike ride I have done the coast to coast, Manchester 100 k then 100miles my biggest Addax of 143 miles, in one day. So what next? What would class as a big challenge …. How about flying to Nice, cycling 1104 miles, with 87,365ft of climbing all in 14 days, over the Alps popping in to Germany, Italy, Switzerland, Luxembourg and Belgium and to have a go on some of the Roubaix cobbles, getting a ferry from Zeebrugge to Hull and cycling the last 114miles home says Rick! No back up vehicle just carrying everything I need on the bike! How on earth will I pack everything in that little bag! no hair dryer I cry! Now that is a challenge!!!! 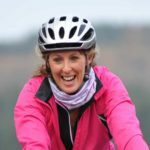 Couple of photos of Jane as well the first one of Jayne on a training ride at the weekend, a 72 mile hilly climb with a nice piece of Victoria sandwich cake to keep her going!